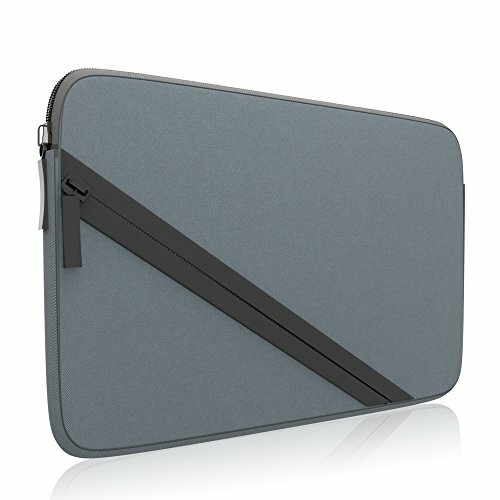 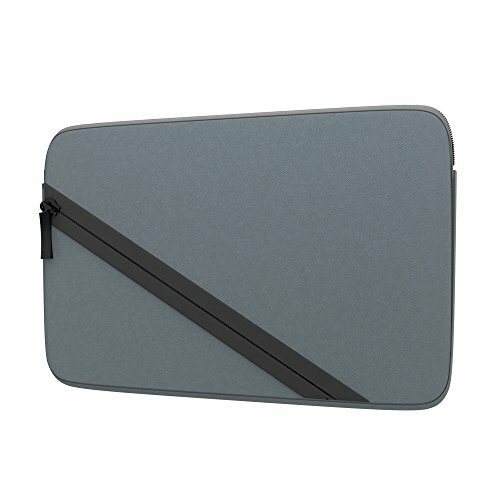 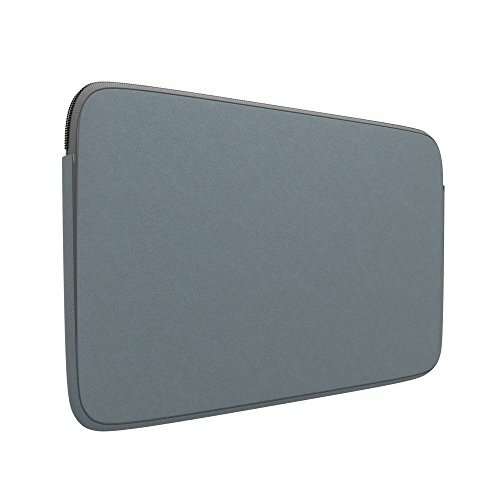 Protect your 2DS XL in our Unique Stylish Grey and Black Carrying Case! 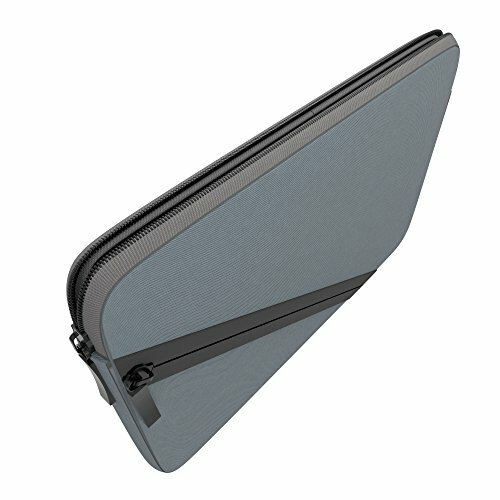 Our simplistic design allows for easy transportation and storage, while keeping the 2DS XL and 3DS XL Safe. 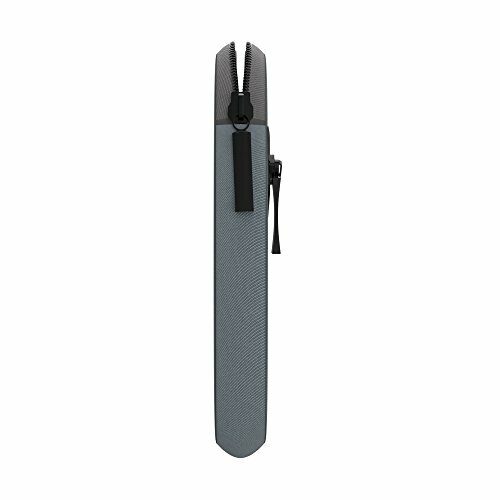 You can travel with your charger in the front zipper pocket on the carrying case.